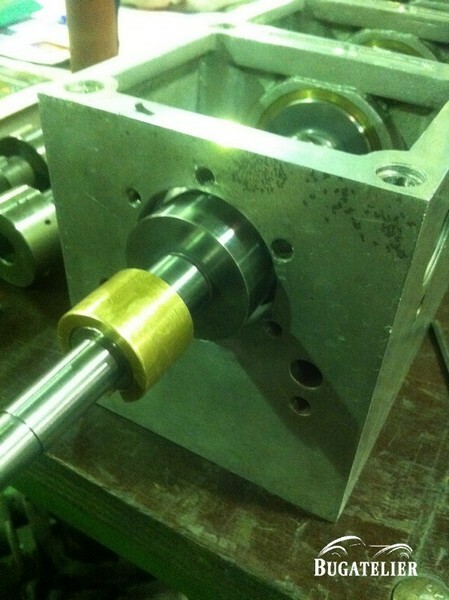 The preparation of the upper engine is the object of great care with a camshaft grinding and a careful adjustment of the bearings. 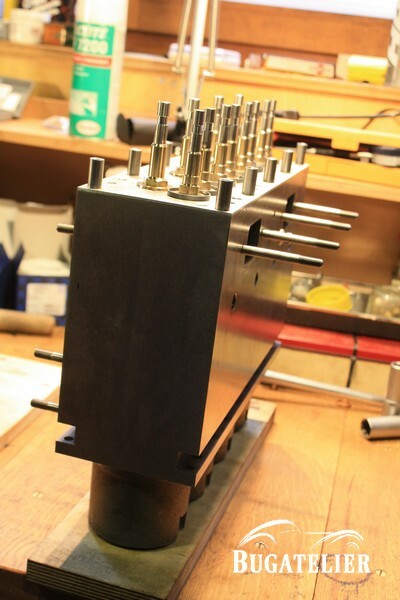 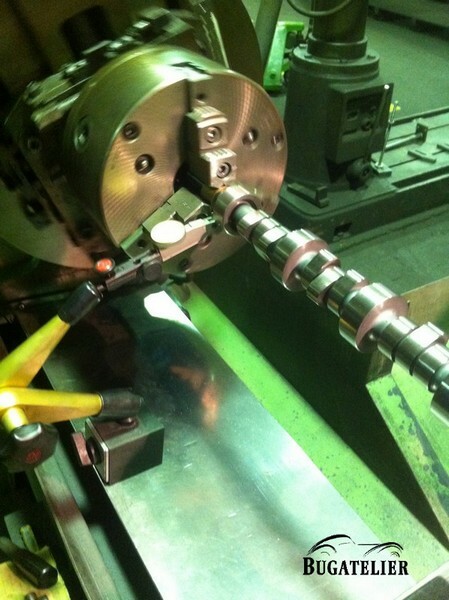 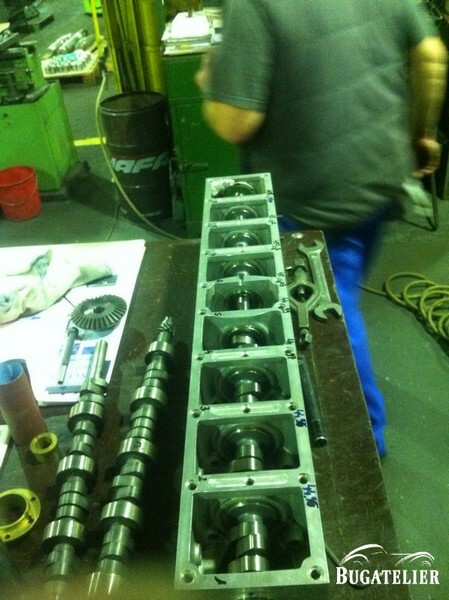 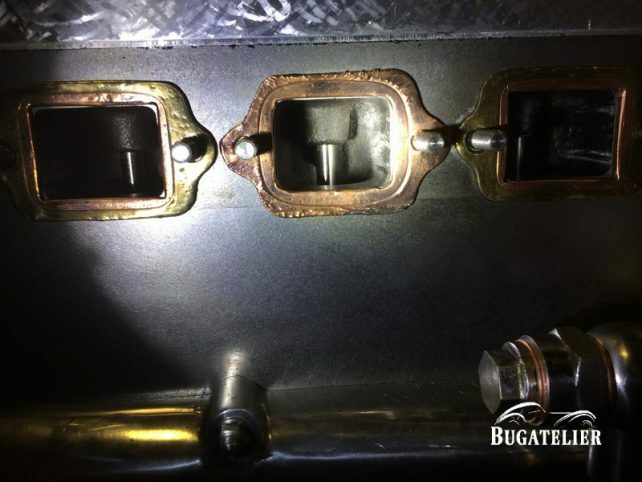 The guides and the valve seats are adjusted manually, the sealing is checked. 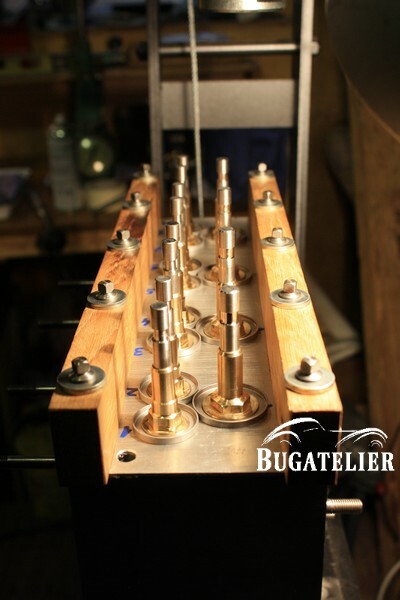 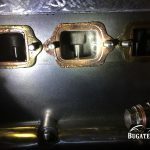 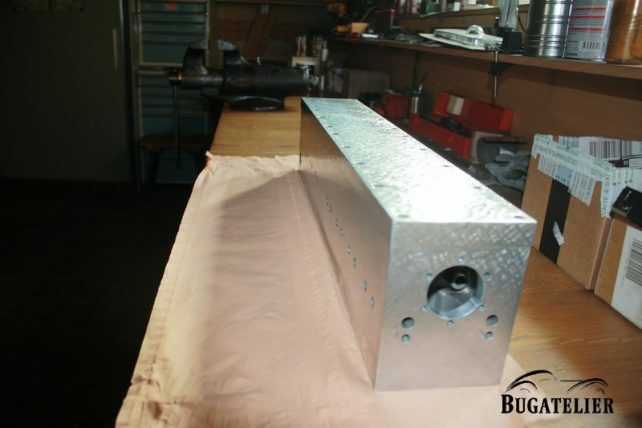 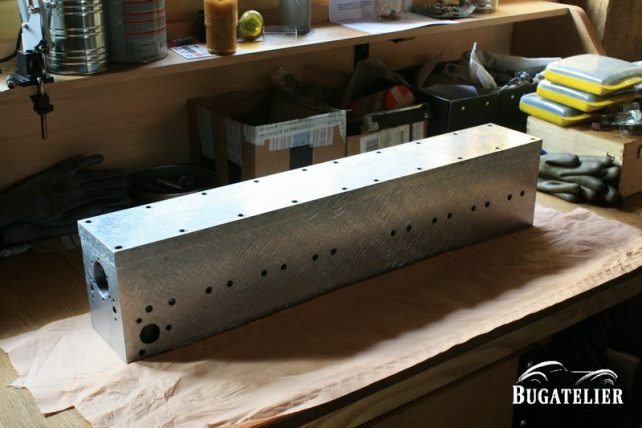 After assembly, the work is completed by a scratching of the cam box in the pure tradition Bugatti.